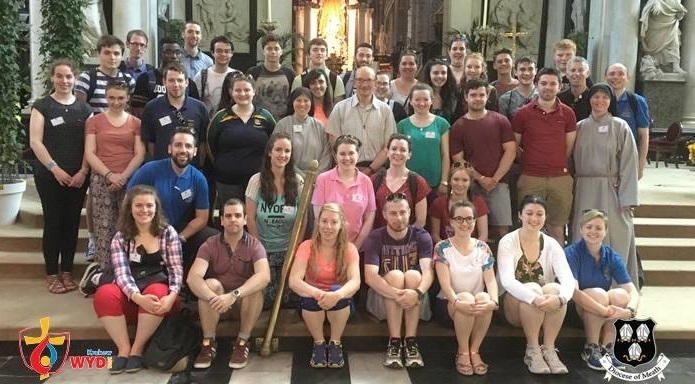 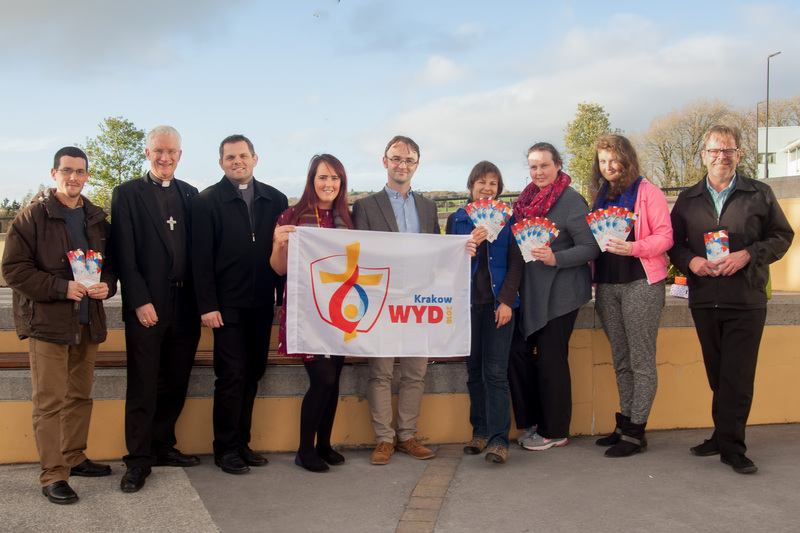 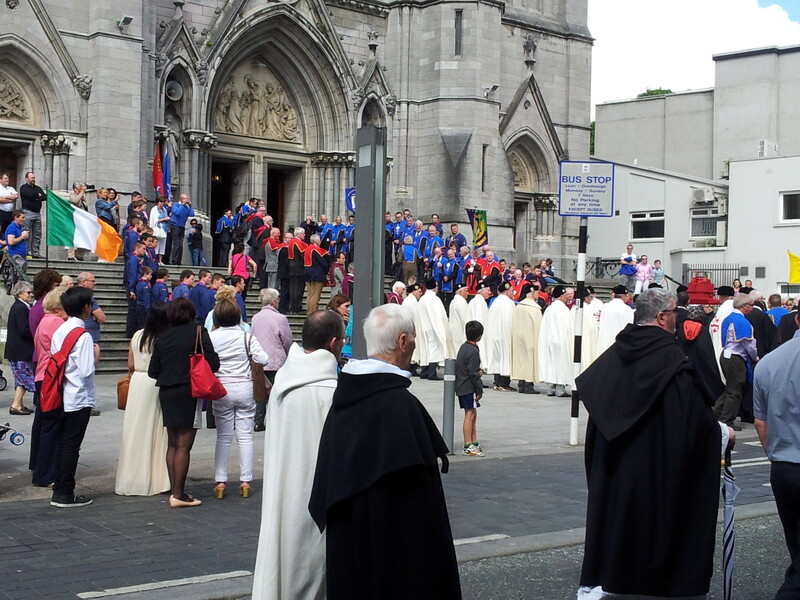 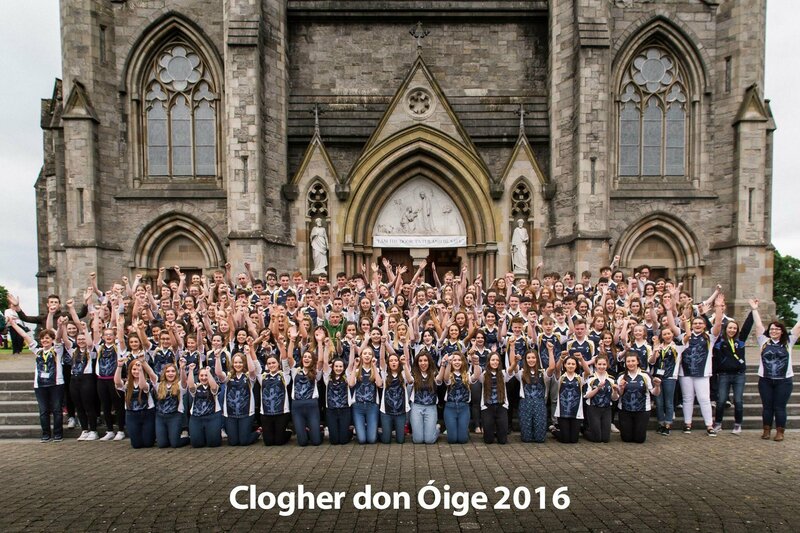 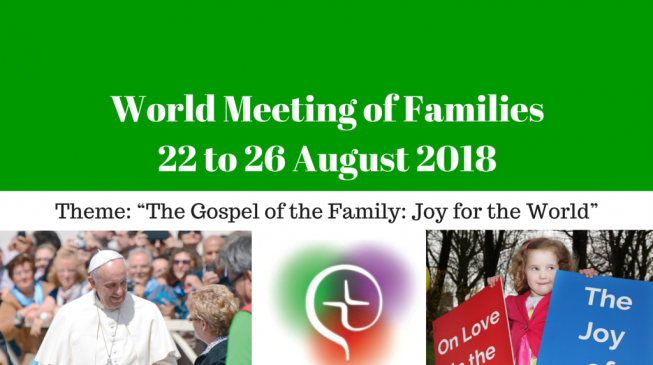 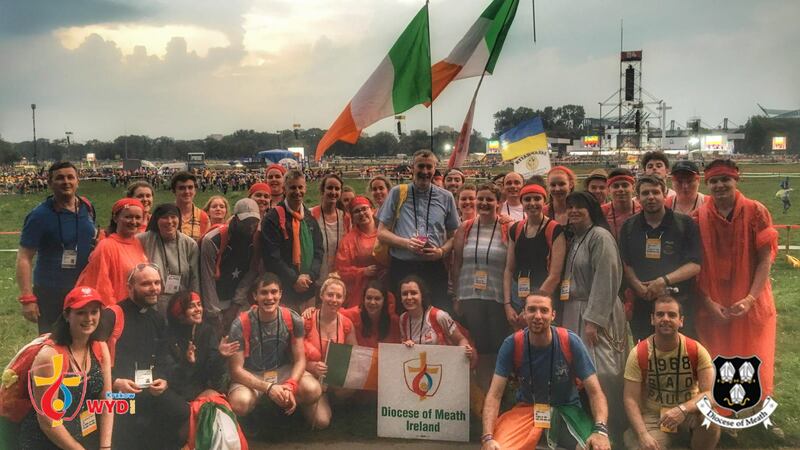 Irish young people travelling overland to WYD - already en route. 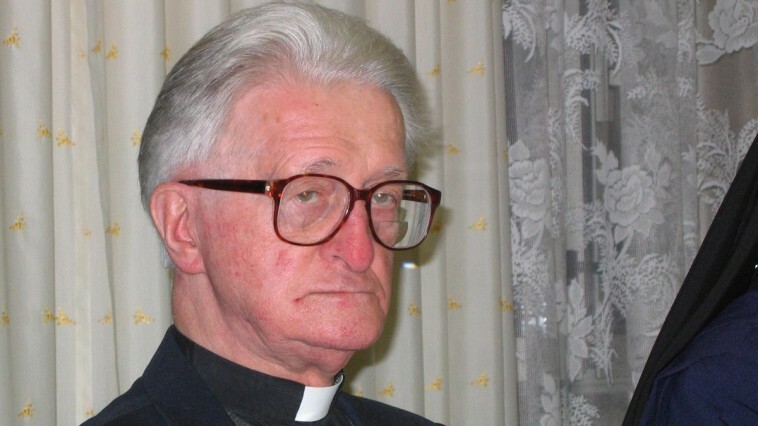 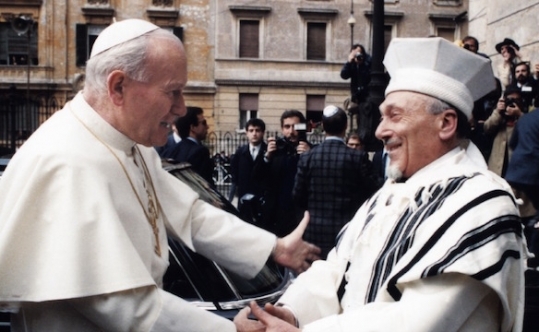 “A blessing to one another” underscores the continuing relevance of the Vatican II declaration ‘Nostra Aetate’. 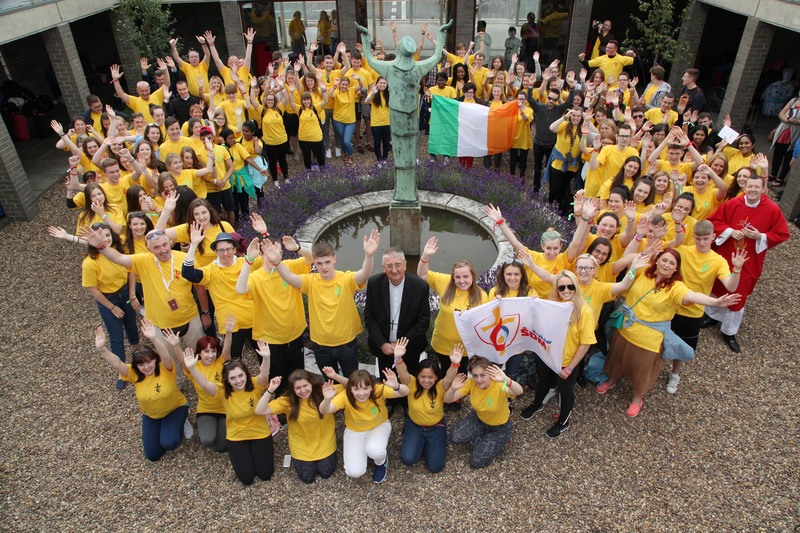 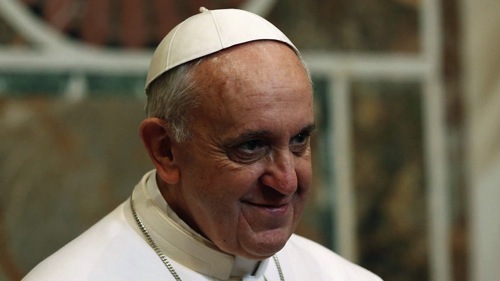 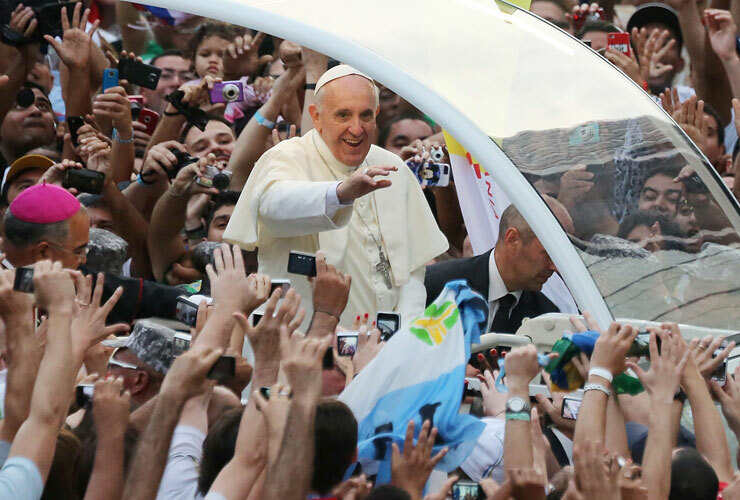 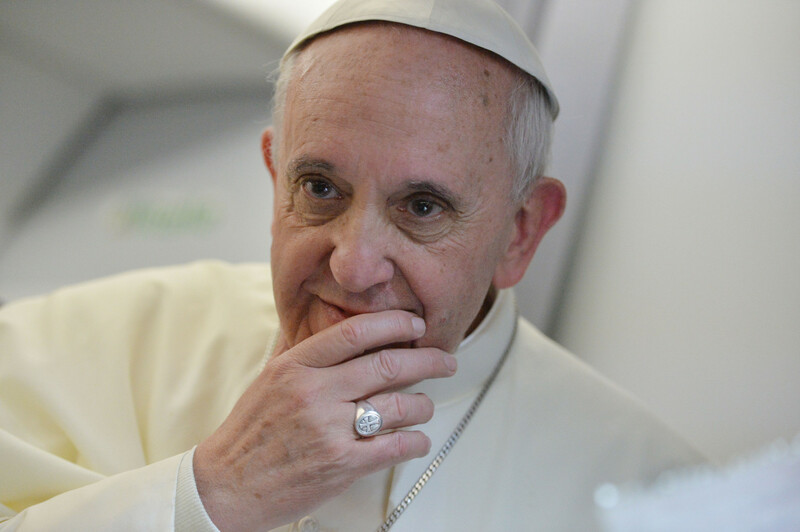 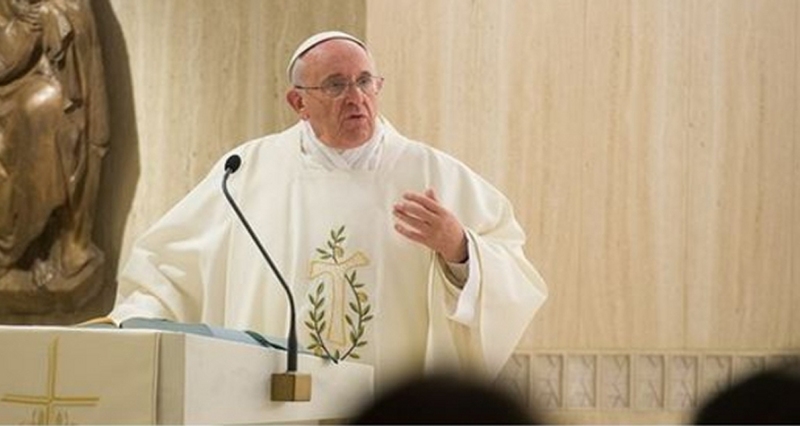 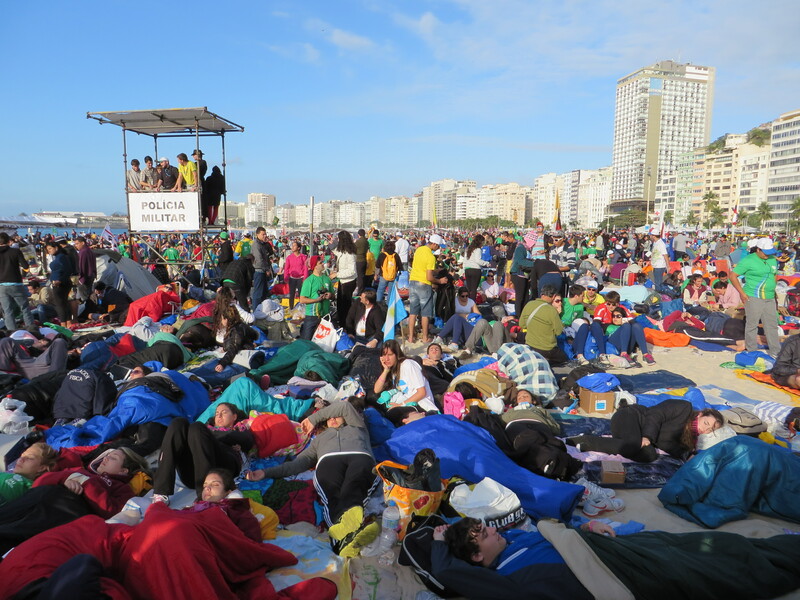 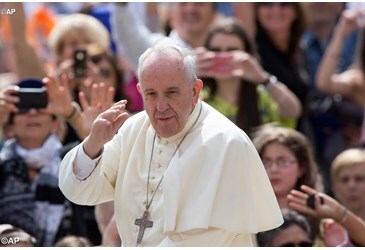 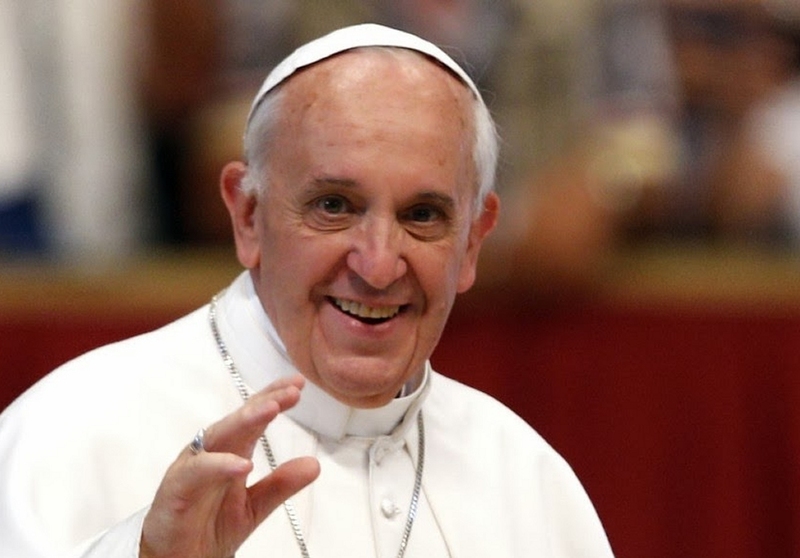 Pope Francis announces Krakow as venue for World Youth Day in 2016.